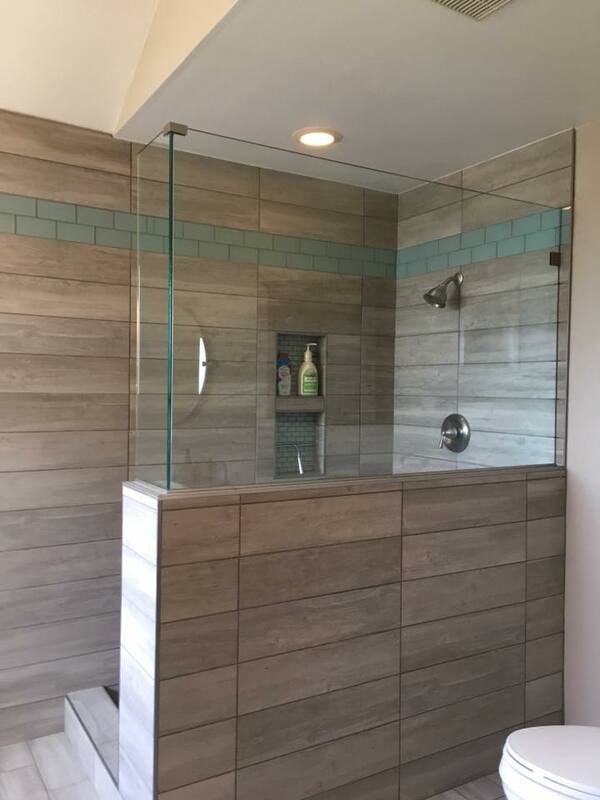 Shower Enclosures, and custom glass, is a specialized trade that requires the skill of full time dedication to achieve excellence. 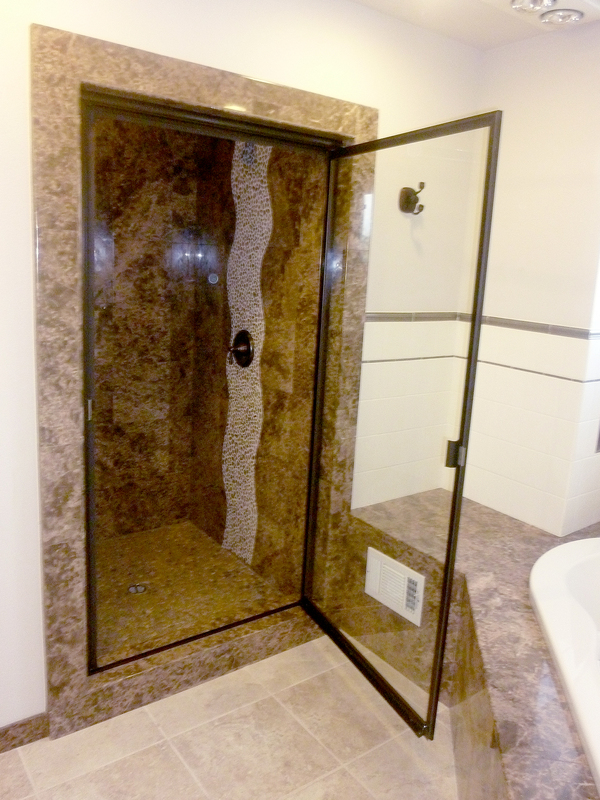 We pride ourselves in quality craftsmanship with only the best materials and technology available. 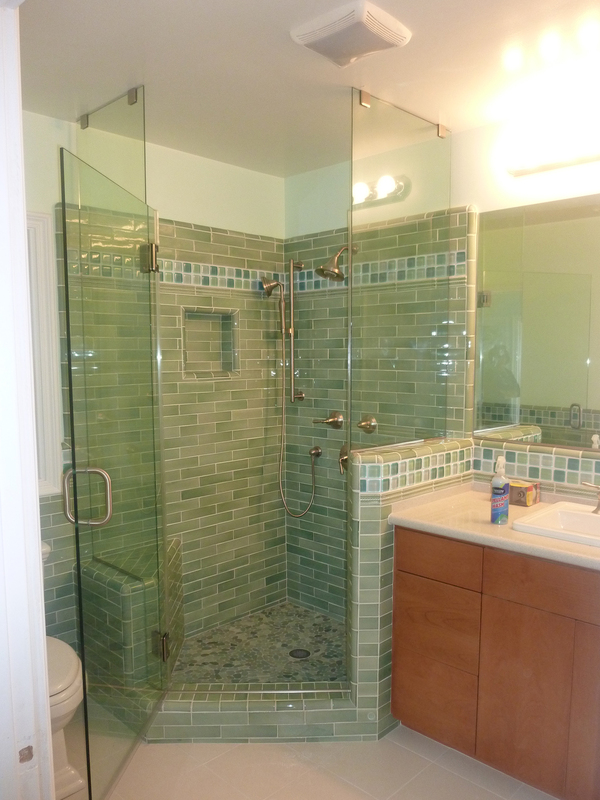 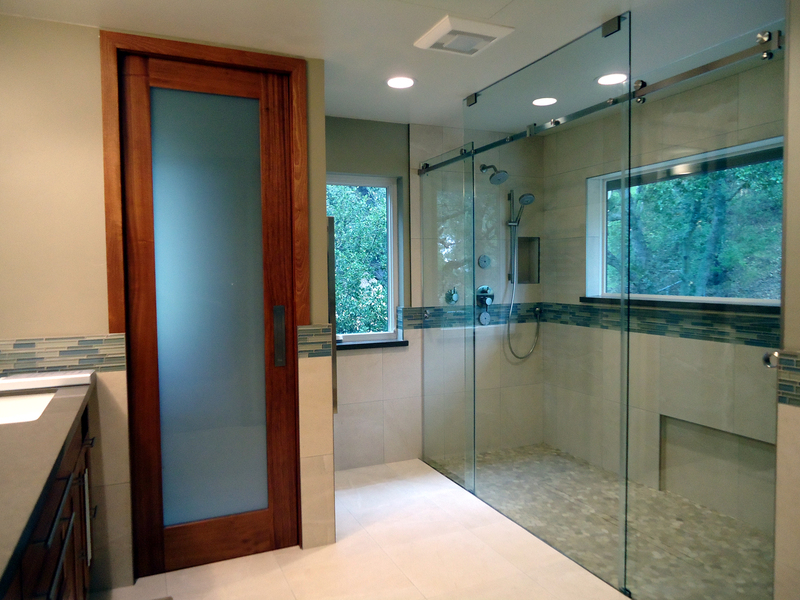 We are your shower enclosure and custom glass specialists. 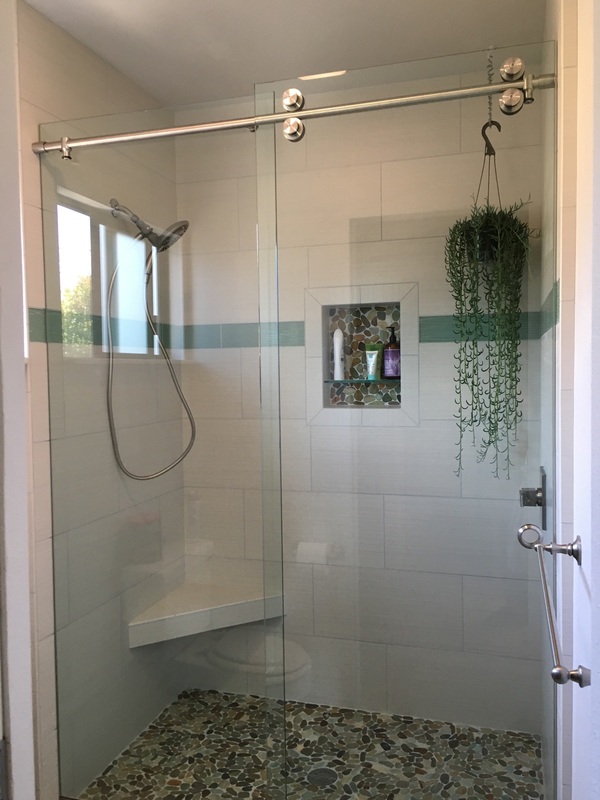 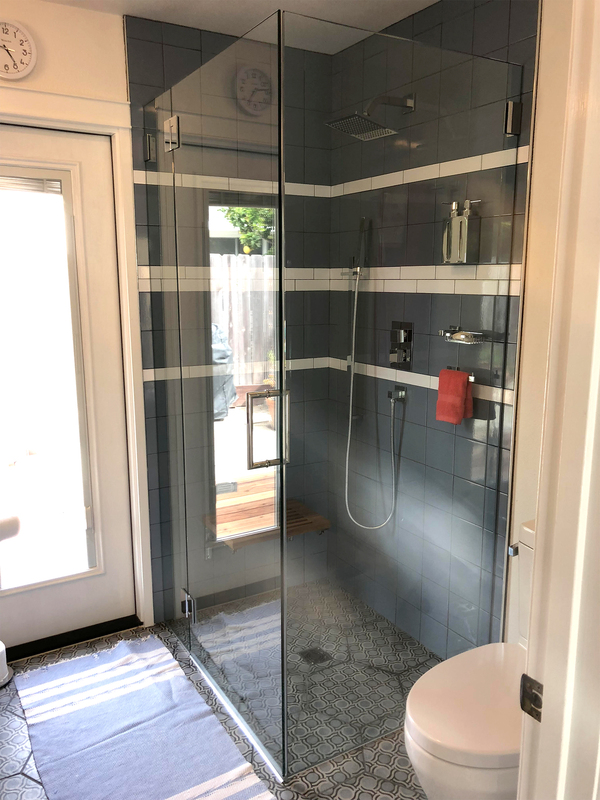 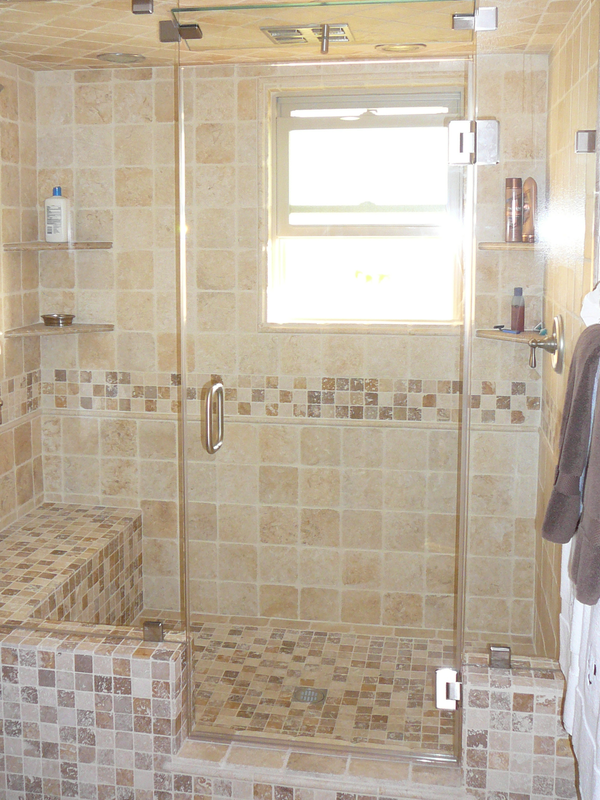 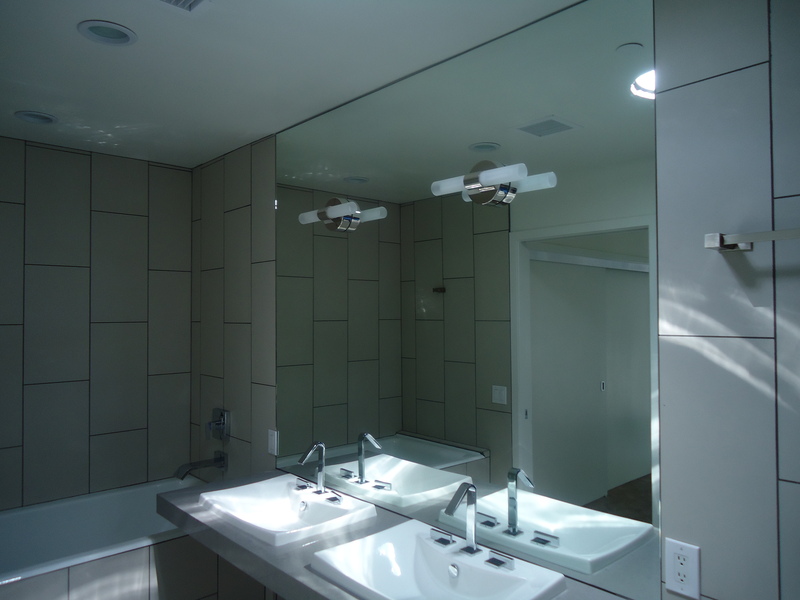 C & S believes every shower enclosure or custom glass project requires unique individual attention. 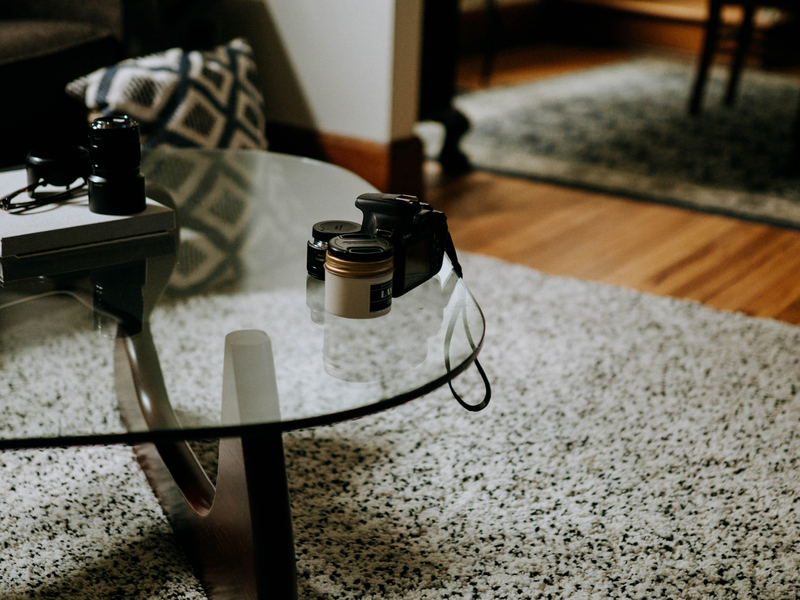 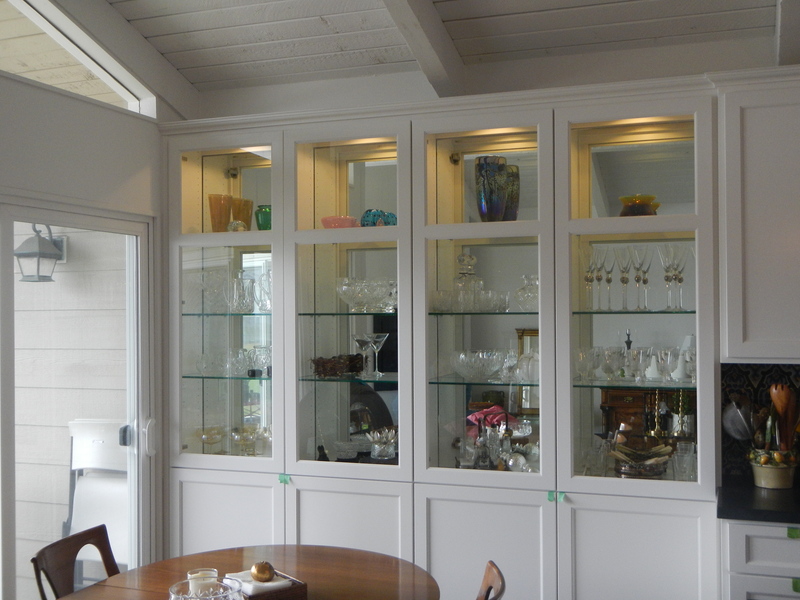 We are proud to provide free in home estimates, allowing us to give a fair estimate based on your specific needs and wants. 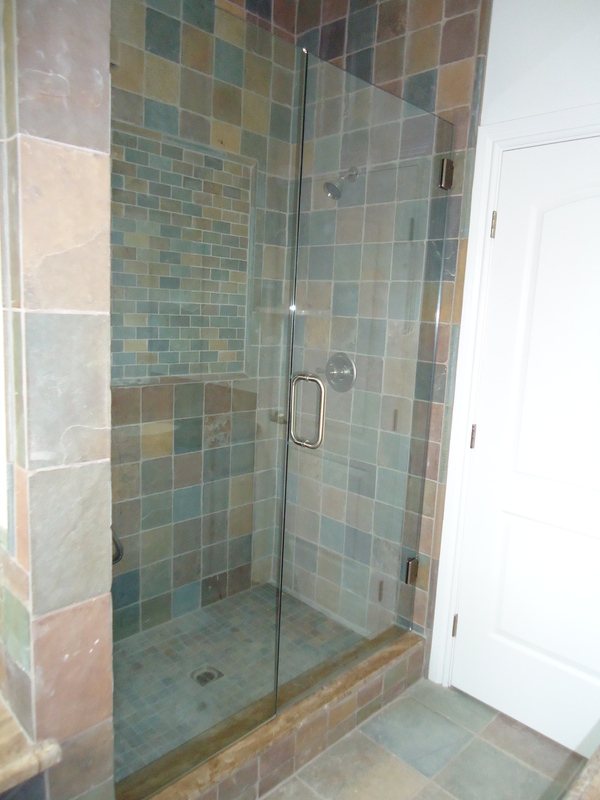 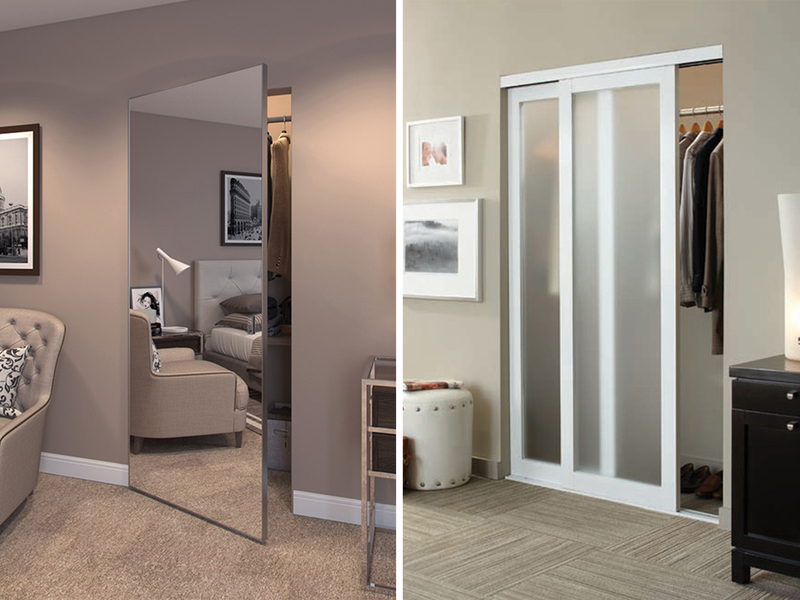 We want to give you the best enclosure available at a fair price and your options are important to us. 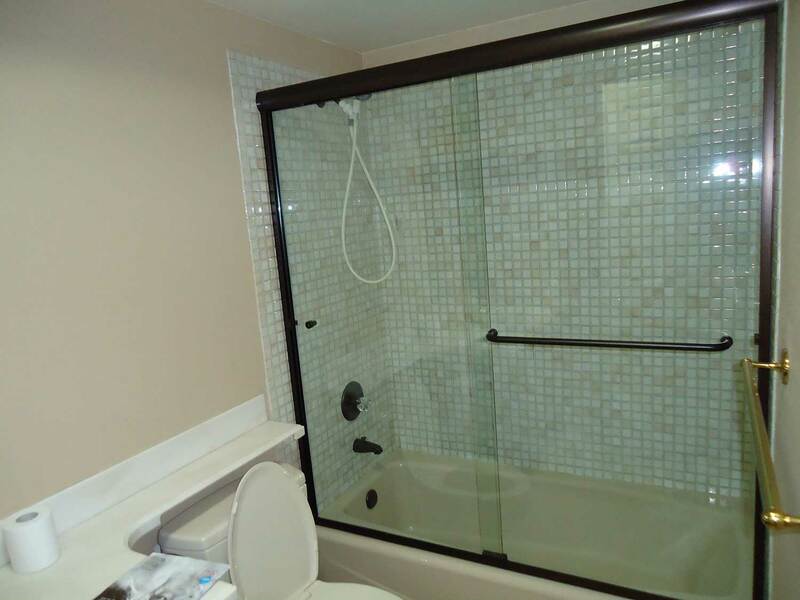 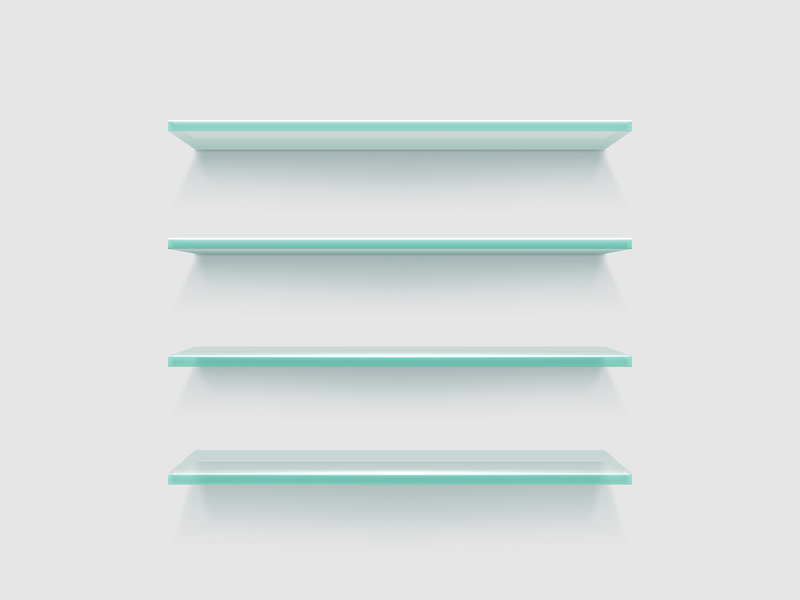 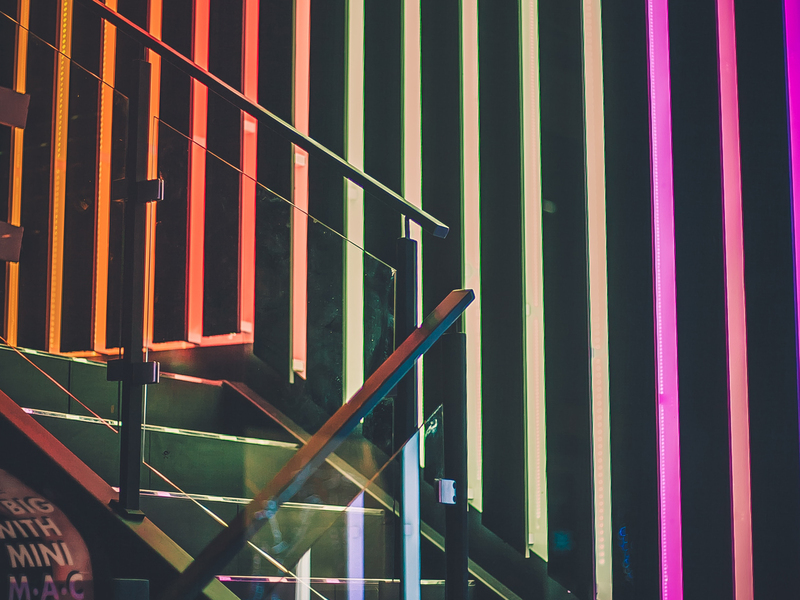 This is why we are the custom glass experts! 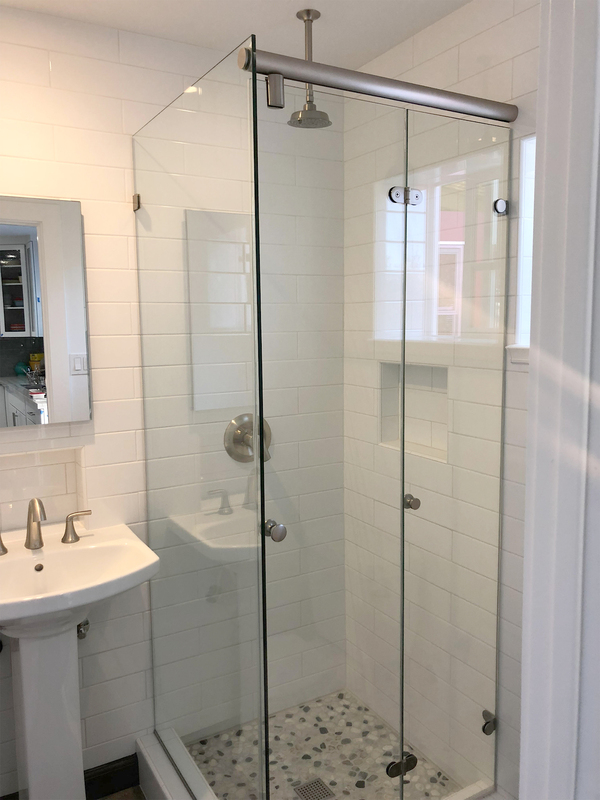 LET US HELP MAKE YOUR DREAM HOME A REALITY.